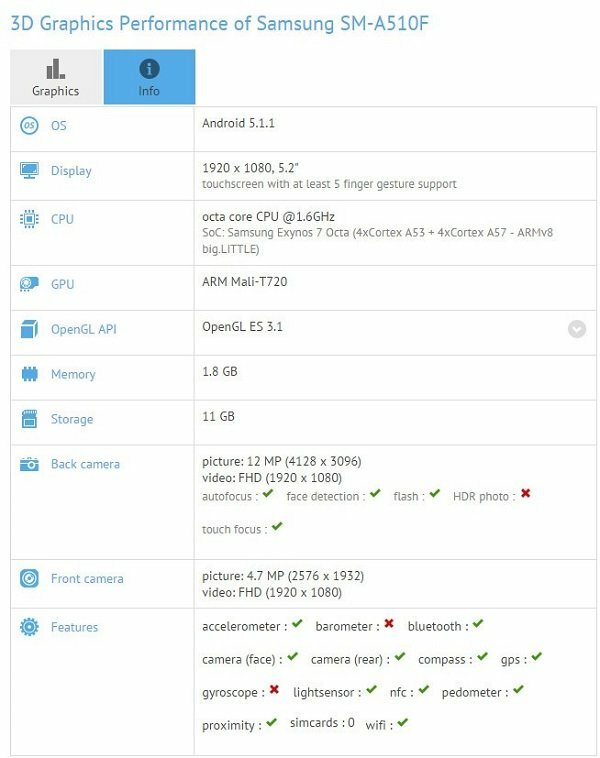 Unconfirmed specifications have also been made available including an Exynos 7 Octa SoC and a Snapdragon 615. 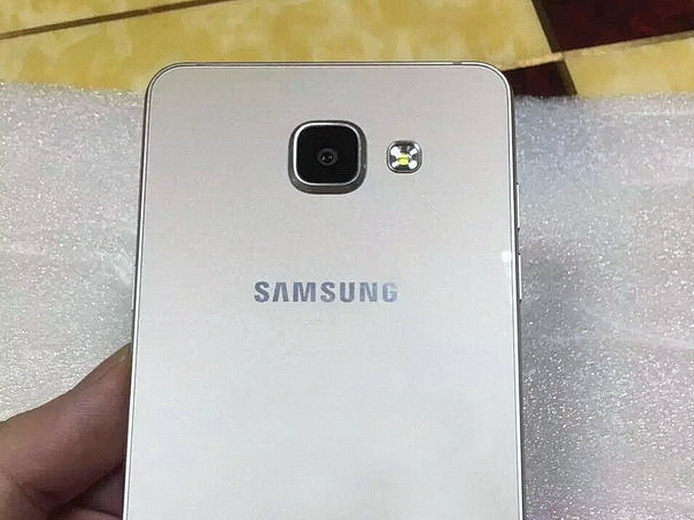 The Galaxy A series has had its fair share of leaks these past few weeks including the Galaxy A3 and A9. 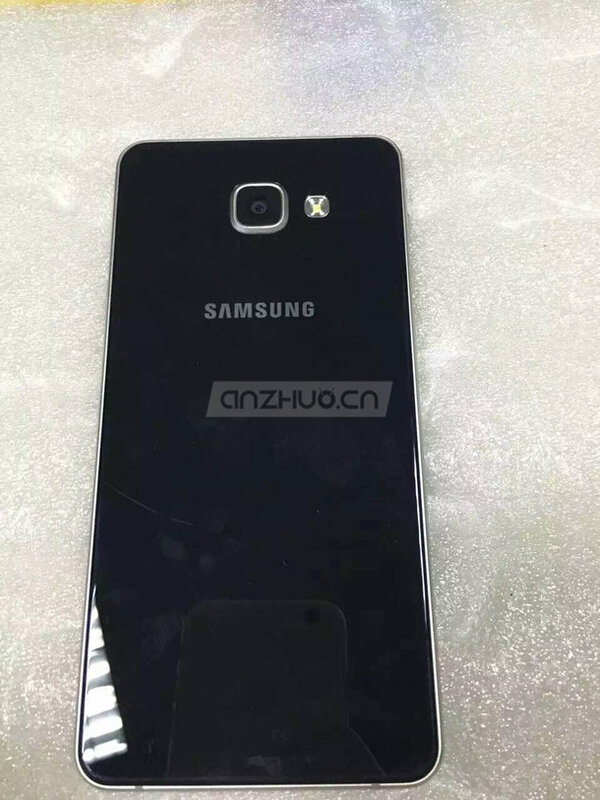 The latest round of rumors focus on the Galaxy A5 (SM-A510) and Galaxy A7 (SM-A710). 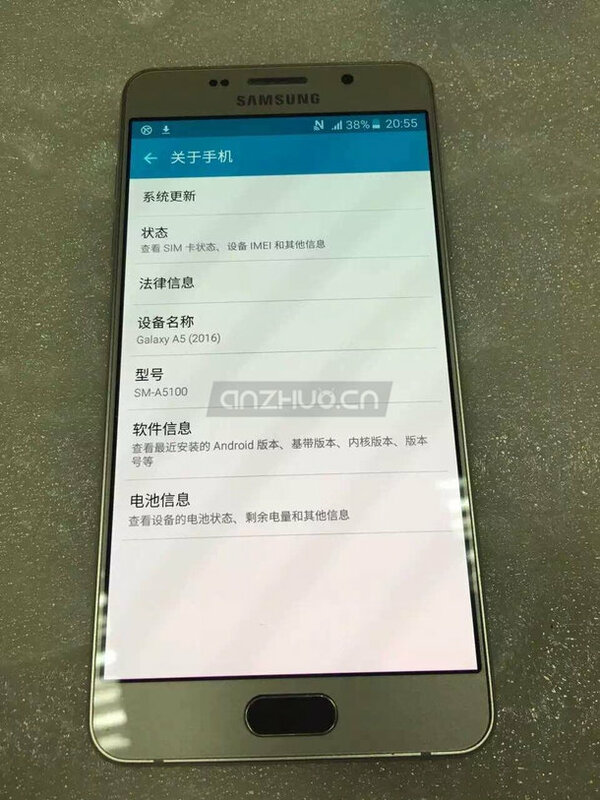 According to the source, the second generation Galaxy A5 SM-A510 will sport a 5.2-inch FHD display, a 1.6 GHz Exynos Octa 7, integrated Mali-T720 graphics, 2 GB RAM, 16 GB eMMC, and rear 13 MP plus front 5 MP cameras. 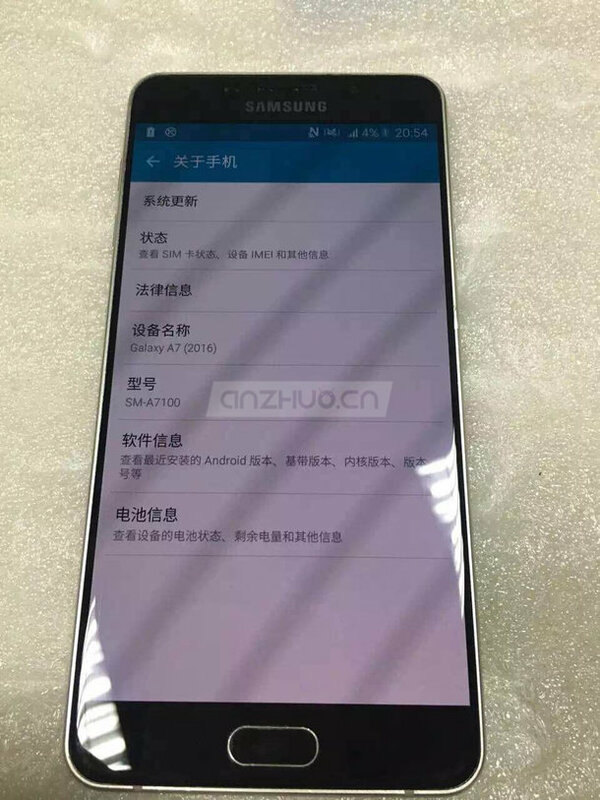 The device is expected to ship with Android 5.1.1. 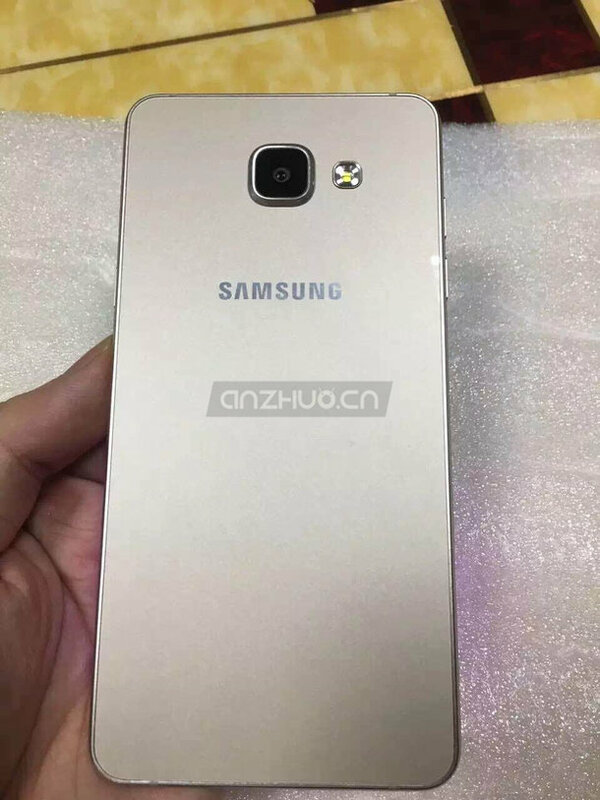 Meanwhile, the second generation Galaxy A7 is expected to have a 5.5-inch AMOLED display with the Snapdragon 615 SoC, integrated Adreno 405 graphics, 3 GB RAM, 16 GB eMMC, and the same 13 MP and 5 MP cameras of the Galaxy A5. See our dedicated reviews for more information on the current Galaxy A3, A5, and A7 smartphones. The mainstream Galaxy A series serves as a less expensive alternative to the well-known flagship Galaxy S series of smartphones.